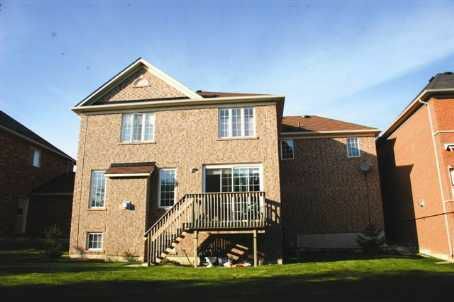 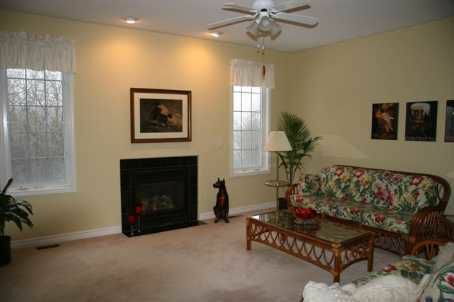 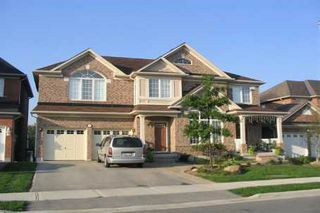 Value&Location-Bright, Beautiful, Spacious 5+2 Bdrm Mattamy Built Home On Premium 55-Foot 'Lookout' Lot. 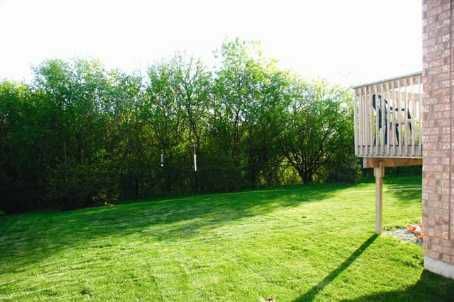 Summer Is Coming-Enjoy Bbqs&Magnificent Sunsets From Your Raised Back Deck Overlooking A Very Private-Treed Ravine. 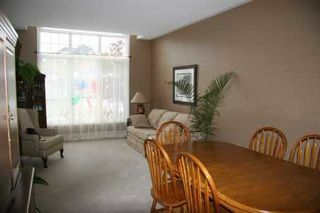 Thousands Spent In Upgrades, Neutral Colours, Immaculate Throughout, Including 5th Bdrm Studio Suite Over Garage And 2-Bdrm Inlaw Suite In Raised Bsmnt With Lrgr Windows&Separate Entrance. 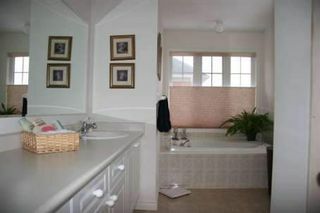 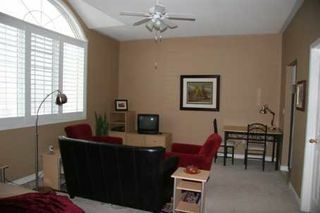 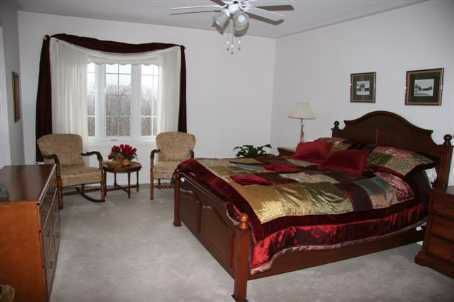 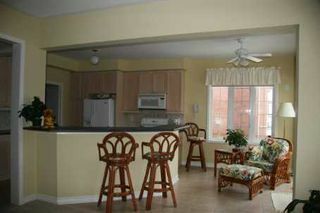 Located On Prestigious St. With Higher Priced Homes.